Most people are unaware that we all have cancer cells circulating through our body and that the lymphatic and immune system is what keeps them in check. 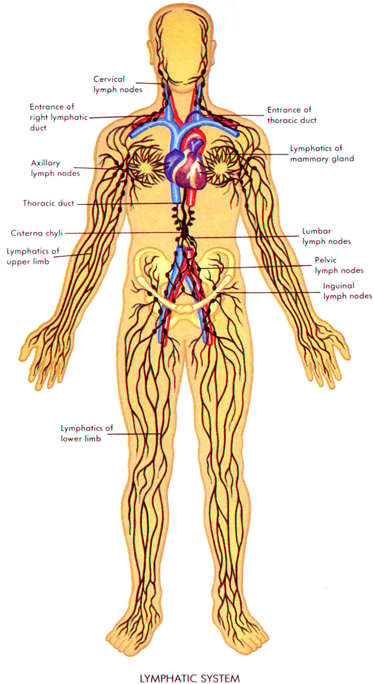 When the lymphatic system is congested, cancer cells have the perfect environment to propagate. 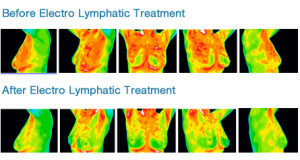 Assisted Lymphatic Therapy can assist your body’s natural process of eliminating cancer cells. It supports preventive maintenance as well as boosting the immune system after cancer treatment. STEP1 – while the client rests comfortably on a massage table, we increase electrostatic tension and stimulate lymphatic drainage by using the XP2, a high-frequency electro-sound therapy machine. This device contains hand-blown (lead free) glass bulbs containing rare noble gases (argon, xenon, krypton), the combination of which devitalizes bacteria, viruses, etc. 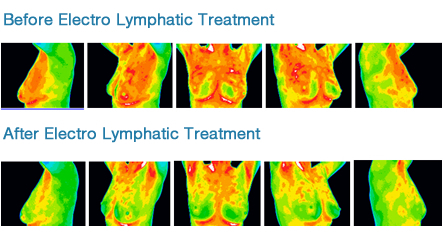 The electric charges stimulate, re-polarize and re-establish ideal frequency and energy of individual cells and tissues and decongest the entire lymphatic system; producing a mild heating effect, increasing circulation, activating lymph, breaking up blockages, detoxifying, and enhancing immunity. 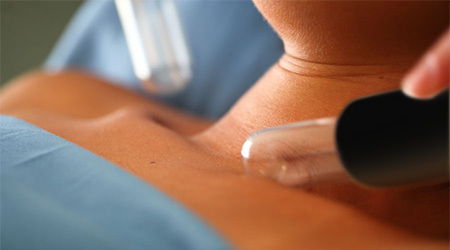 STEP2 -Lymph (fat and cellulite) is directed manually along the limbs and torso (always in the direction of the ducts) with two probes of a micro current stimulator on the XP2, delivering a frequency-specific signal. This stimulates the lymphatic system and increases circulation, proper elimination, detoxification, cell nourishment, and majorly boosts immunities. Anyone with a desire to improve health can benefit from this non-invasive therapy, unless certain contra-indications exist (ie: pregnancy, organ transplant, pacemaker, deep vein thrombosis). Call to find out if you are a candidate for this therapy, or to make an appointment: 305-878-7612 .
for more information related to Assisted Lymphatic Therapy, visit Electro-Lymphatic Posts and testimonials.